With over 92 Google Reviews!! AllPro is a Veteran-owned Limousine and Tampa Car Service company in the Clearwater Tampa Bay Area. We provide safe, comfortable, reliable limousine and car service. Are you looking for Tampa Airport Car Service from Tampa Airport to Clearwater Beach? 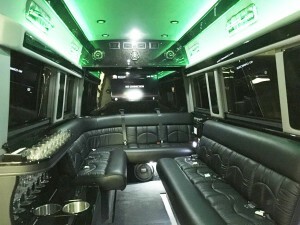 Do you want to Rent a Limo or a Party Bus for a night out on the town? If you want to go to Orlando or Miami call AllPro Towncar. 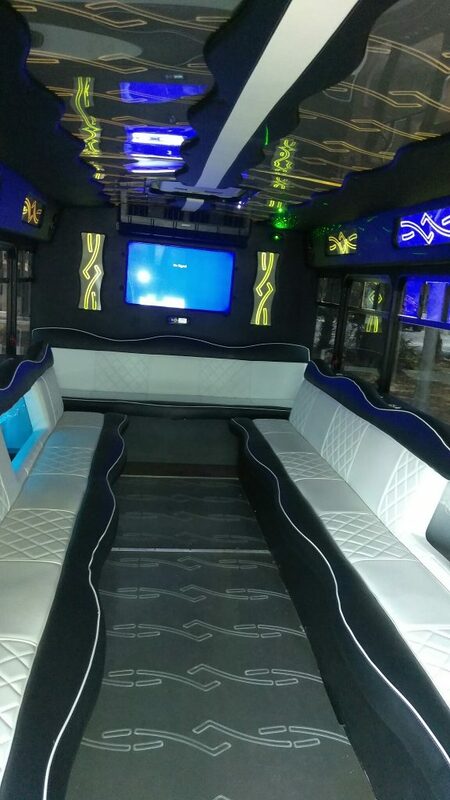 AllPro will take you anywhere you want to go to a luxurious limo, party bus or sedan! We have a fleet of late-model Limousines, Party Buses, and Sedans equipped with Global Positioning System (GPS). This ensures a direct route and a timely response. And above all, our limo drivers are on time, especially courteous, and dressed in proper business attire. 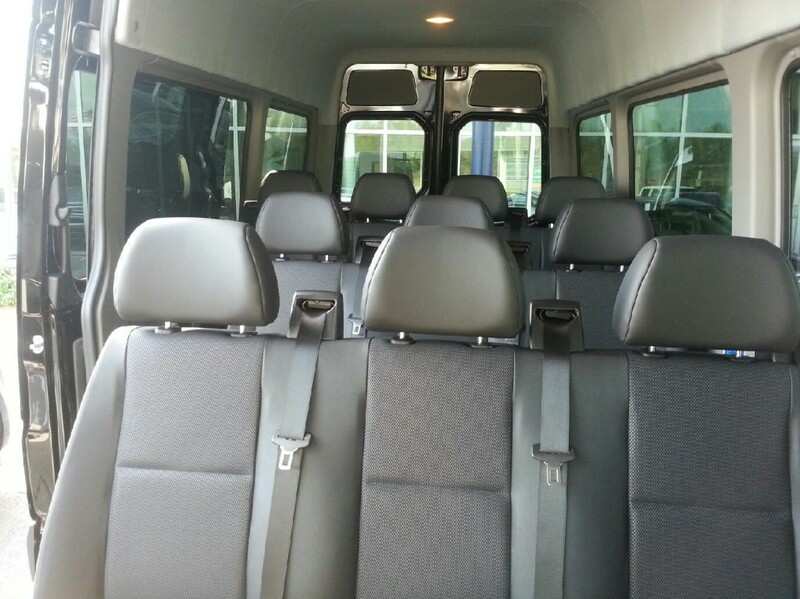 AllPro is the clear choice for safe, comfortable, and dependable ground transportation throughout Pinellas County. 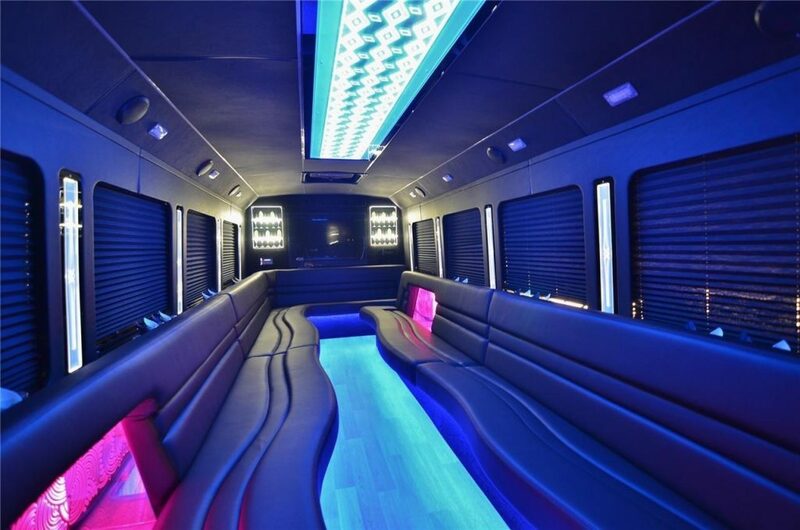 New Mercedes Limousine Party Buses and Sprinter Vans! 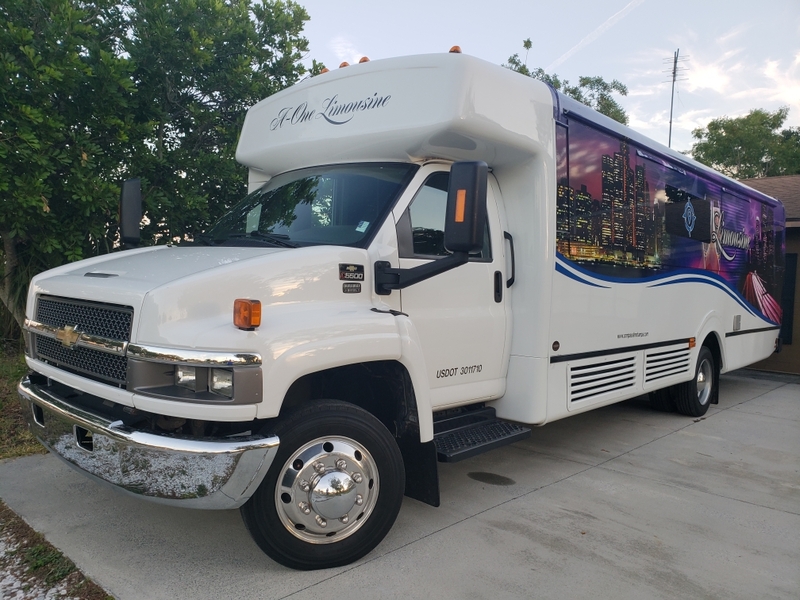 We serve Belleair Beach, Sand Key, Indian Rocks Beach, Island Estates, Innisbrook Resort, Palm Harbor, Dunedin, East Lake, Downtown St. Pete & Tampa International Airport. You can depend on AllPro Towncar Limo Service to deliver exceptional VIP Tampa Car Service. 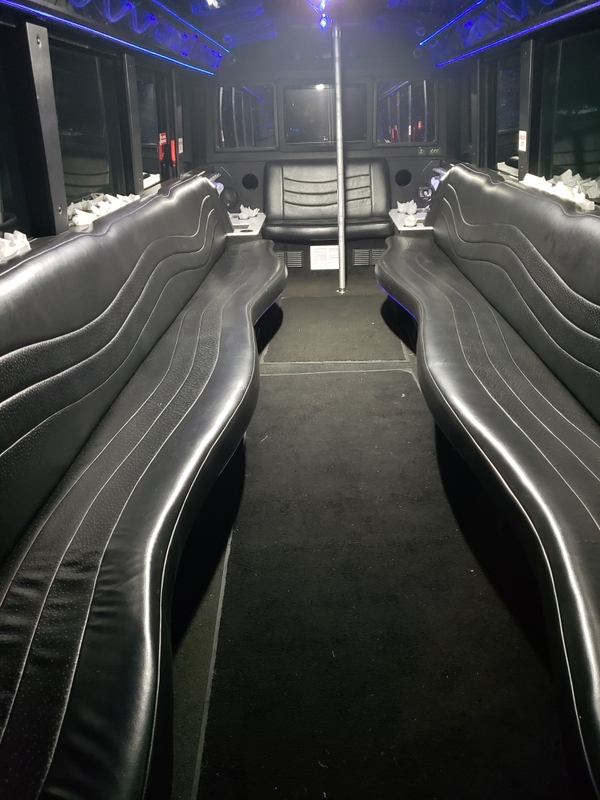 Whether you are a corporate executive, bride-to-be, a couple on date night, or teens attending your high school prom, we will treat you like a VIP. We treat all our clients like VIPs. 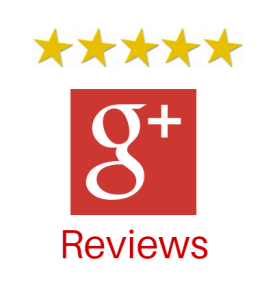 In fact, here are some of our customers’ reviews on Yelp and Google. 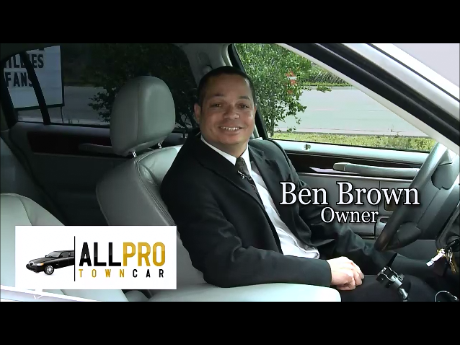 “Highly recommend AllPro Towncar. Scheduling was easy and the service was perfect. Drivers for our drop off and pick up were on time and professional. Clearwater Beach, Belleair, Palm Harbor, and Tampa Bay. National Limousine Association, celebrating over 30 years as the voice of the prearranged car service industry worldwide. Need a NICE Ride? Book a Limo.